Home / Fashion / ganni sanders / Kendall Jenner / Rihanna / satin jacket / RIHANNA VS KENDALL JENNER IN GANNI SANDERS JACKET. RIHANNA VS KENDALL JENNER IN GANNI SANDERS JACKET. 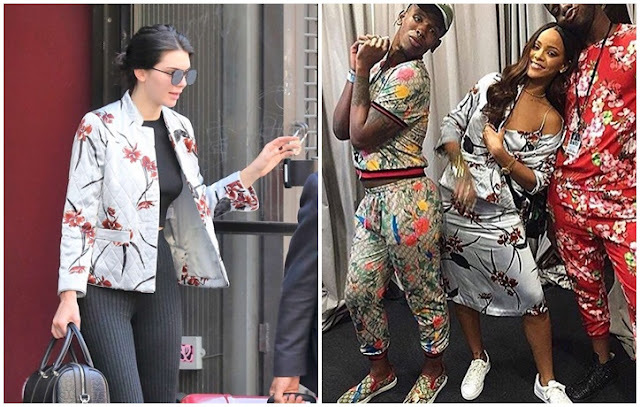 We have never before seen Riri wear the same thing as Kendall but Hey new things keep happening everyday, so recently celebrities hawa were spotted wearing the same Ganni sanders floral printed satin jacket. 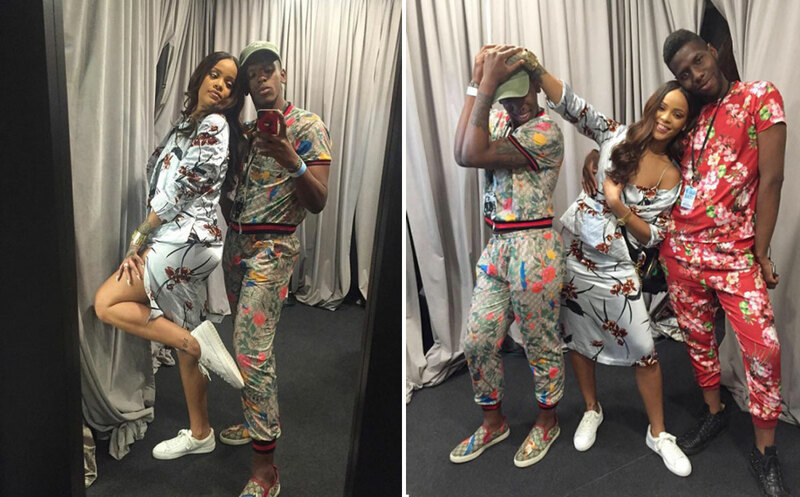 Ndio hili chini, it is pretty, but both of them were wearing it in there own way. Kendal alivaa the jacket just like any other jacket, she wore it with an all black outfit akiwa airport. 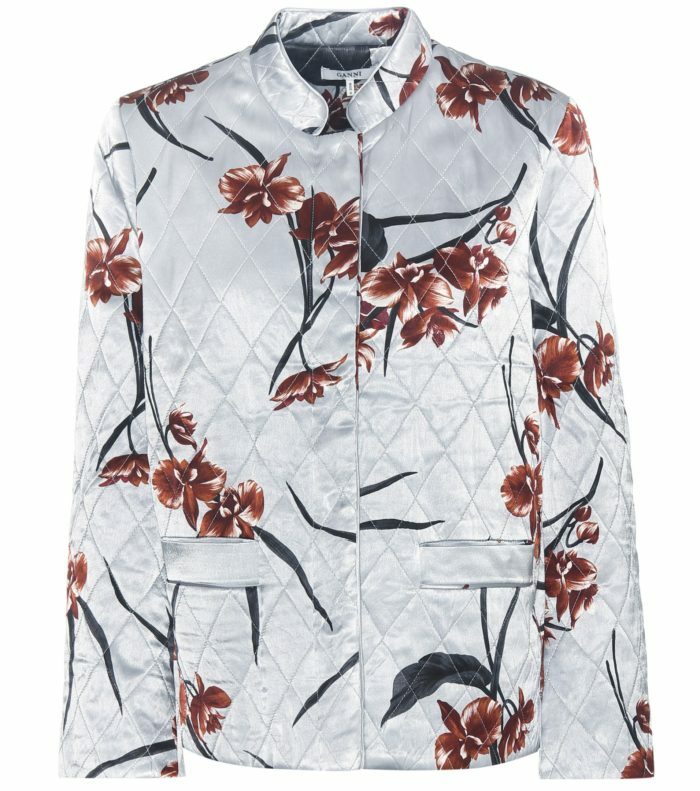 And RiRi alivaa the jacket pamoja na silk dress yake ambayo ina the very same floral prints kama jacket lenyewe.